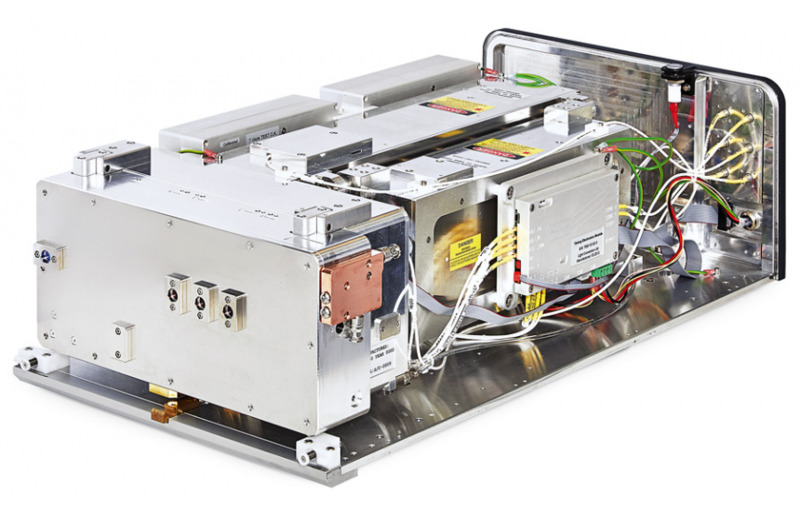 PHAROS is a single-unit integrated femtosecond laser system combining up to 2 mJ pulse energies and up to 20 W average output power, 190 fs – 10 ps tunable pulse duration and 1 kHz – 1 MHz tunable base repetition rate. 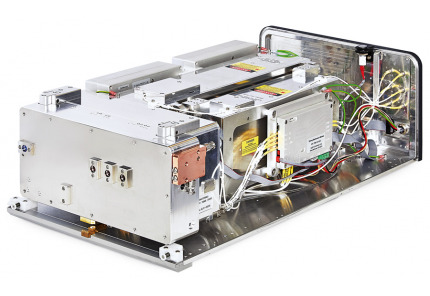 femtosecond laser, cep, 515 nm, 343 nm, 257 nm, 206 nm, DPSS, solid state, laser system. PHAROS 高功率高能量飞秒激光器. © 2018 LIGHT CONVERSION. 版权所有.